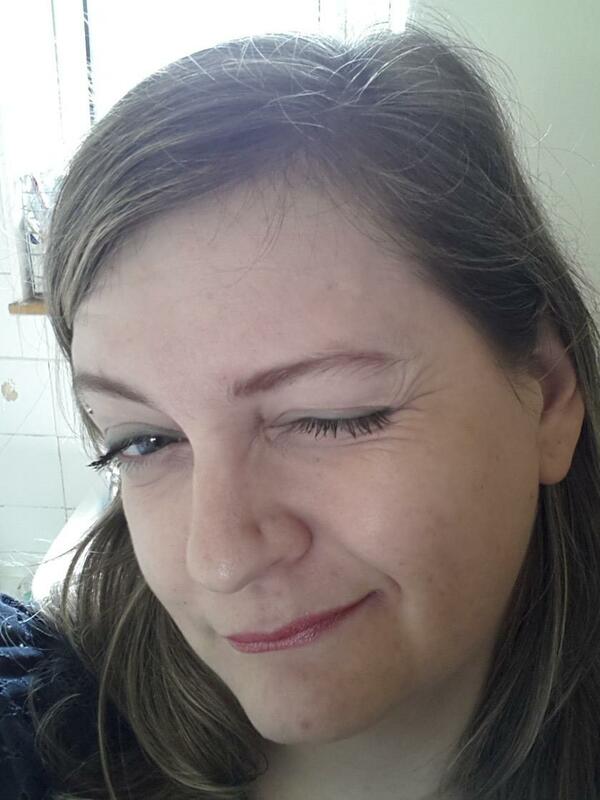 Today I will focus on Glyph making with my Inscription character on World of Warcraft. This is a graphics intensive post, and I have shrunk some of the images. Click the images for the full size. 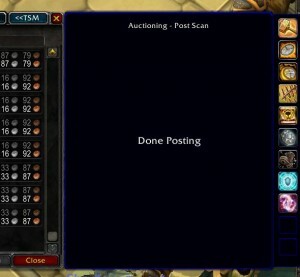 Continue to occasionally scan for and react to undercutting across the Auction House. The first thing I need to do is pick up the gold from the glyphs that sold overnight. I will send my overnight earnings across to my main along with any other drips of gold that I earn throughout the day, as I earn them. Sometimes small amounts such as 100g, sometimes a larger blast of a few thousand. I keep a small amount of gold on the scribe so I can buy inscription mats (herbs and parchment) after I have finished dealing with yesterday’s work. 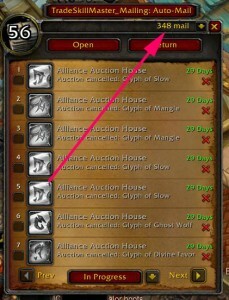 I run into the Auction House and see that I have quite a lot of glyphs unsold on the AH. 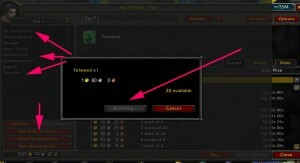 Using Trade Skill Master, I can cancel the glyphs that have been undercut. 363 out of about a thousand posted glyphs is quite reasonable. I start picking up the cancelled glyphs in the mail using Postal addon. There they are. 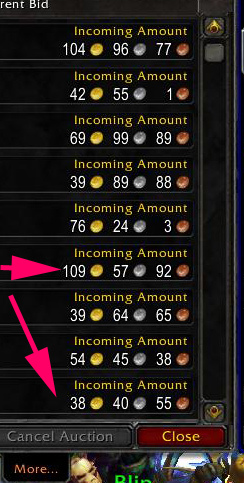 Trade Skill Master takes very little time to post all the glyphs at the prices I want. The Glyph prices have a wide range, from around 35g to 200g. 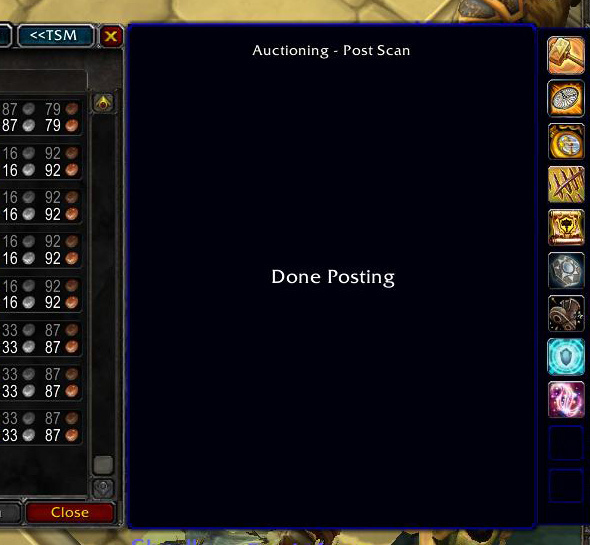 Glyphs sell according to whether they are needed, and whether your glyph is the cheapest currently listed. 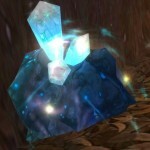 Players generally do not wait around to buy a glyph another day. They want their glyphs immediately and will simply buy the cheapest available. 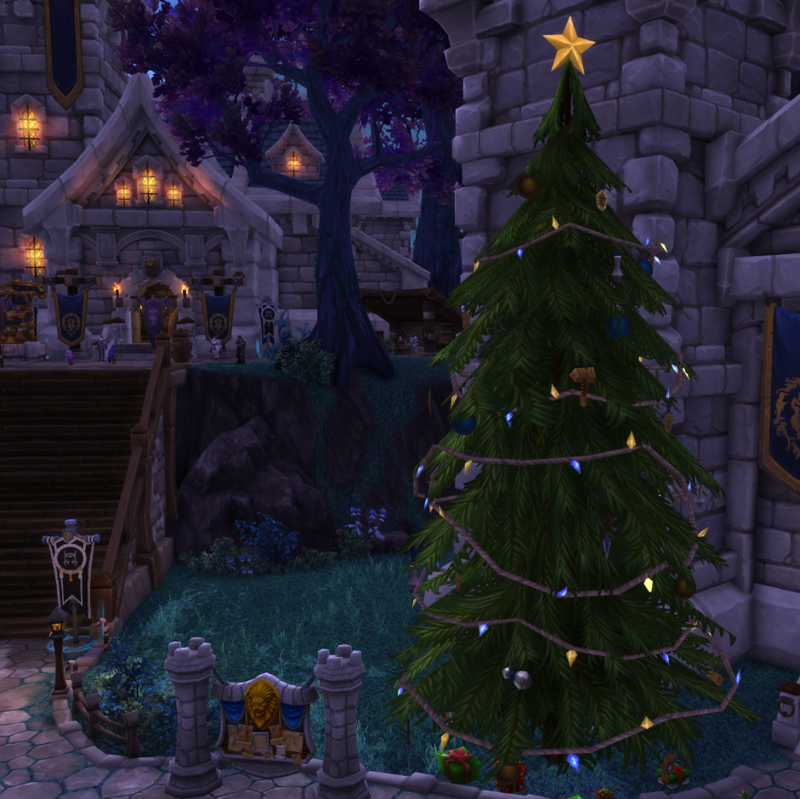 Time to buy some herbs from the Auction House now! 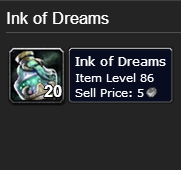 To make some Ethereal Ink, I check the lowest prices out of all the Outland herbs available on the Auction House. 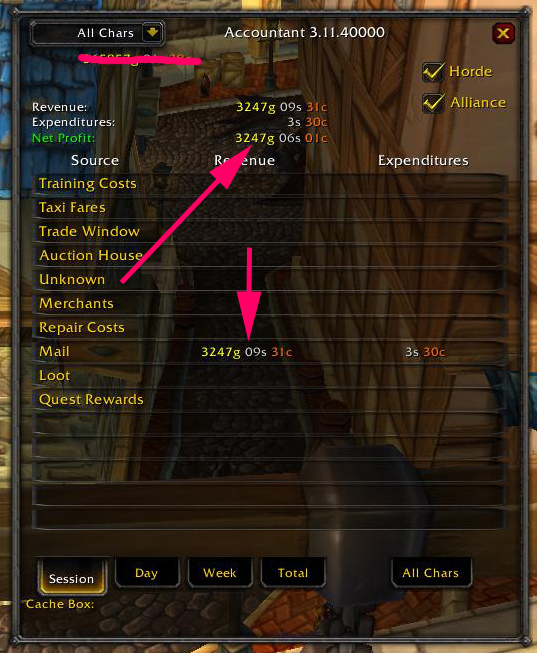 Auctionator shopping lists let me compare the prices of all the herbs from Outland, and then I can simply buy a whole bunch of the cheapest herbs. I can repeat this using Auctionator shopping lists, or use the Trade Skill Master shopping facility to buy the mats I need. 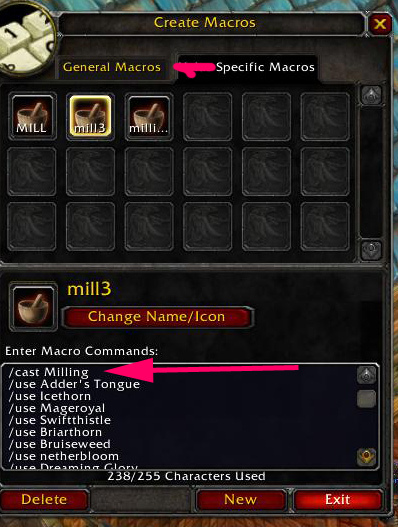 I pick up the herbs in my mailbox with Postal addon, and use my milling macro to mill all the herbs I’ve bought. The pigment is turned into ink with a ‘create all’ button from the Profession > Inscription window. Now that all of yesterday’s glyphs have been reposted, I can take stock of my inventory and see which glyphs I need to remake. Click ‘restock queue’ in Trade Skill Master to populate and fill the list of glyphs that you need to craft to fill the place of those sold overnight or since the last time they were posted. Total Mats cost estimated at 73g and estimated profit at 6,200g is not a bad return on investment (ROI)! The red materials are those that are not in my inventory and that I will need to buy. I start crafting with the ‘craft next’ button on Trade Skill Master. 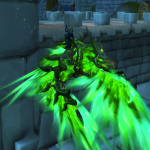 Green glyphs can be crafted immediately, blue glyphs show one or more of the requested glyph can be made but not all. Red glyphs are those that have no materials at all. 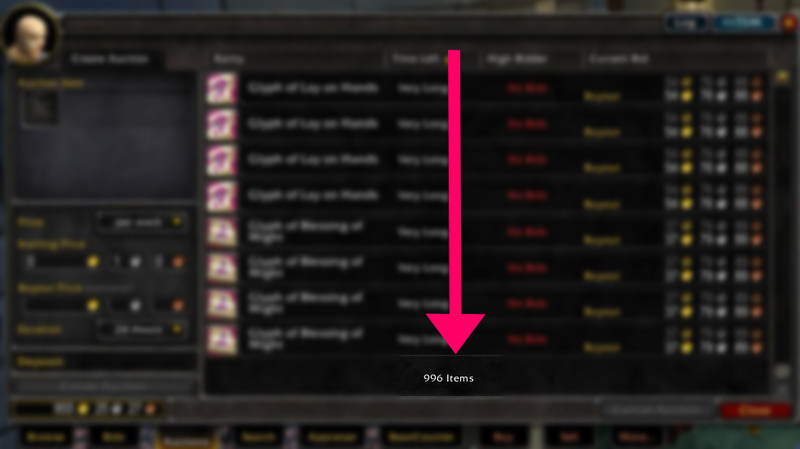 Using these just-in-time methods, I can keep approximately 1,000 glyphs (sometimes more sometimes less) on the Auction House at all times at the lowest prices. 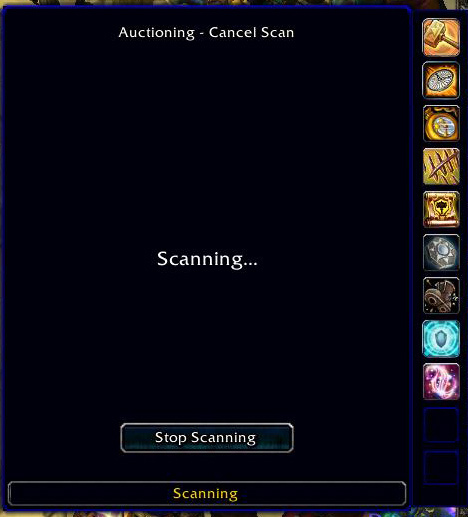 From time to time, I continue to scan for undercuts, cancel them and repost at the cheapest prices. If I’m now satisfied that I have got all the glyphs I want on the Auction House at the prices that I want, I can happily leave them ticking away and spend an hour or so doing something more interesting like Jewelcrafting or running an instance, or finishing daily quests. 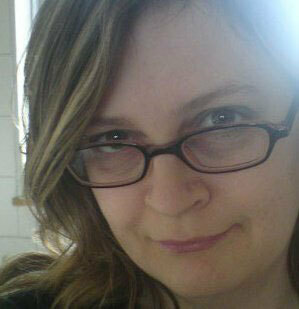 I’ll come back and check for undercuts periodically throughout the day. I have blurred the buyer’s names to spare their embarrassment! Opening Accountant addon later in the day, I can see how much I have made on my scribe today by sorting to the ‘day’ and choosing the name of the scribe from the character list. The poor guy, I’ve only left him with 40s 27c profit for his work, but he’s mailed over 10,000g to my main. 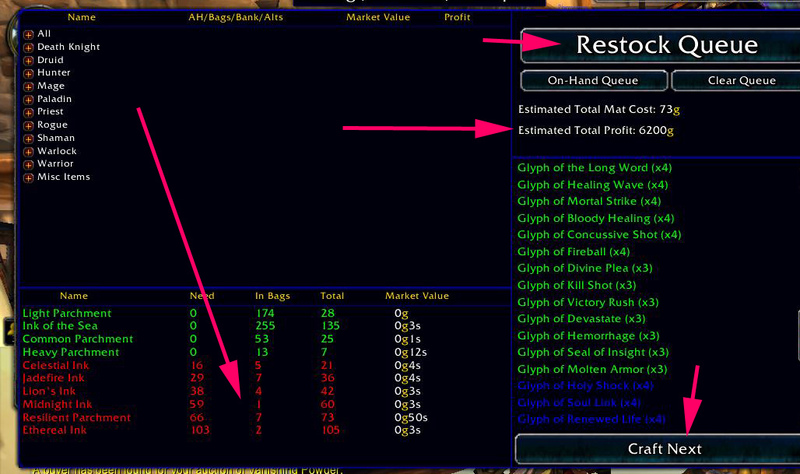 Because Inscription is almost entirely automated with the addons, I can count Inscription as a residual income. Making glyphs continues to make gold for me day after day. 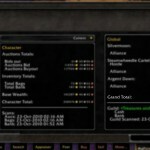 I recently reviewed these addons for World of Warcraft. 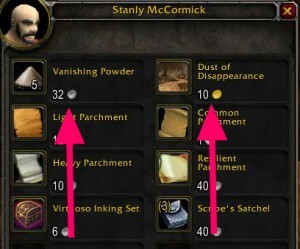 You have been reading part two of the How to Make Gold With series. Any questions? Just comment! I’ve almost exclusively only bought the herbs that make blackfallow inks and then sold the inferno inks on the AH in bulk wholesale. I just about make back the cost of the herbs from the inferno ink sales. 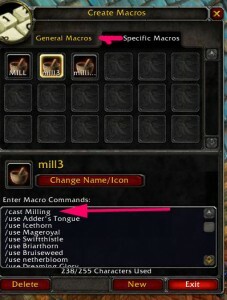 Some little suggestions: I would use a addon like panda for milling since you only need 1 macro for all herbs with it and you can also use it to prospect ores (and craft stuff if you want). 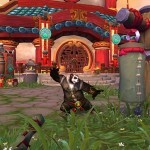 Hi Lars Vegas, thanks for the tip about using Panda, another addon I need to look into soon! 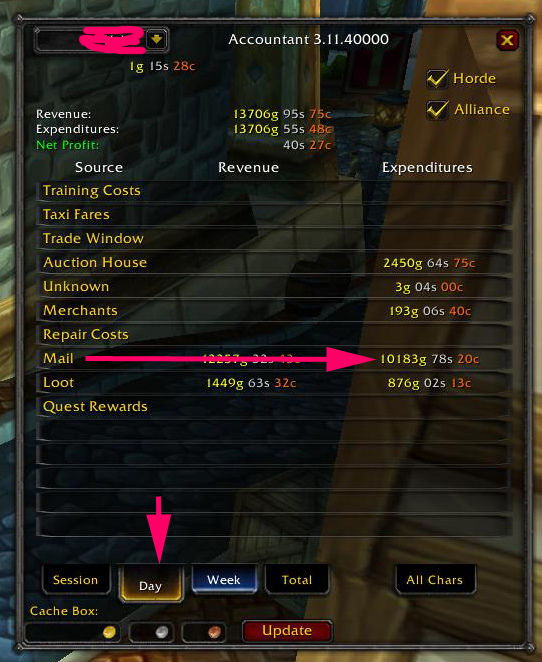 I was using Auctioneer shopping lists in the example because I wanted to be able to buy single and odd numbered (bunches of 3, 16, 19 etc) herbs, and I use TSM for buying big numbers of herbs in even numbers. Definitely something that would go into a TSM guide. Are your material costs off? 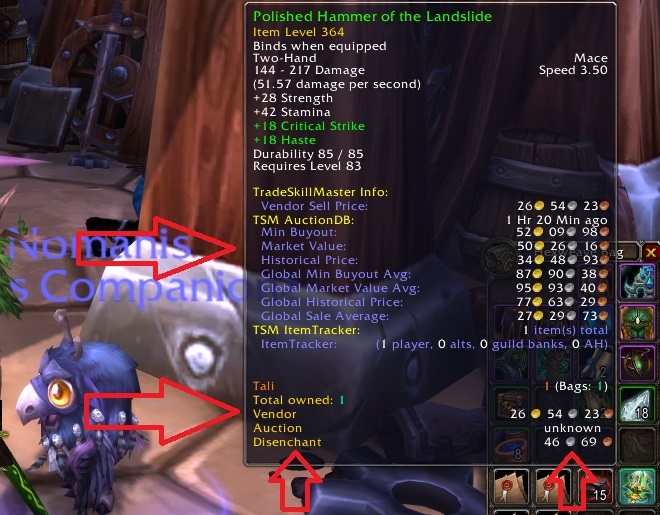 GQ, that printscreen on crafting glyphs is incorrect, your profit is overstimated cause you use TSM to craft but Auctionator to Buy. But congratulation for this review, i have usin this technique from 1 month or less and made 50.000g.. usually i log once or twice a day to do that.. 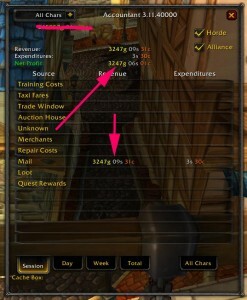 The buying with auctionator might mess up TSM’s cost values as someone said above. 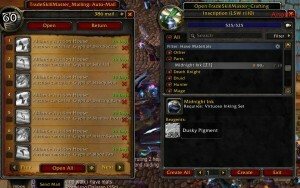 I was up to 330k gold yesterday (before buying two maelstrom crystal enchants) since TSM came out offically. 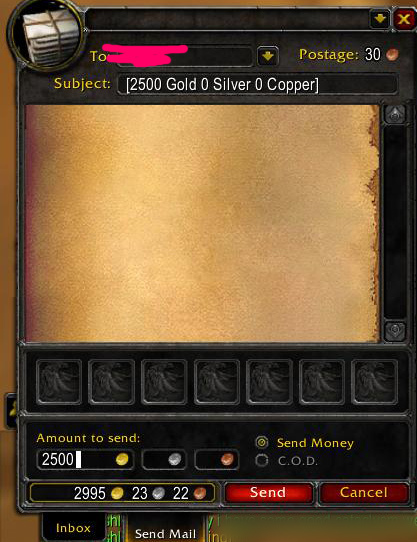 Hi, I see what you mean now, yeah that screenshot of 6200g compared to the estimated mats cost of 73g is pretty fucked. I dunno why TSM does that to me from time to time, mebbe it just doesn’t like girls, or maybe I just messed up some variable somewhere. Either way, it’s nice to dream about converting 73g to 6k lol. For a 10k day I’d probably have to invest about 5k, which is slightly different from 73g!! Nice guide, certainly useful for those getting into the glyph market. My personal preference is not to cancel. I like craft once a week so as to keep a full stack of glyphs in stock. 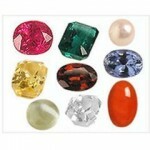 I then post 2 at a time on 48 hour auctions, occasionally logging on to pick up gold and repost. Every couple of days (depending on how many times I restock) I’ll log in to find 800 expired auctions in my inbox, but this only takes around 10 minutes to clear with MailOpener and a /console reloadui macro. I use 3 posting alts. I’ve just switched over this weekend to using TSM from a variety of different addons for different professions (glyphs was previously Inventorium, Gnomeworks and APM). It works just as well as my previous set up and its nice to have everything in one place too. Definitely will be sticking with it. Glyphs is one of those markets that you can use whenever and as often or as little as you like. Im so glad I have a scribe now! I’m working toward a similar setup – haven’t got around to configuring the restock part yet, but that’s largely because I’ve still got stock from my pre-Shattering stockpile – only a couple dozen glyphs have sold out since that time, and I haven’t needed addons to restock them. I use Enchantrix to mill, rather than macros, since I need to keep Auctioneer around for the Appraiser tab anyway, and have never had any concern about addons taking up too much memory or whatever. I’d disagree about it being ‘residual income’, assuming you mean it in the sense of passive income. The key is the time spent – automated or not, simply posting (and collecting!… unless you /reloadui, that’s 20 minutes of collecting mail, not counting any cancels and reposts) that many auctions requires time, as does restocking. It may be easier/lazier than some other markets (though TSM can be applied to many of them), but it’s as active as most of them, in terms of actual interaction. The only way I think you could consider it passive is if you are doing it on a second account? In that case it’s a very nice afk-ish profession, since so much of it can be put into tiny little bursts of activity prior to a lot of waiting around. 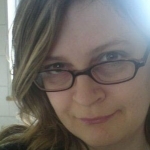 Are you required to perform a physical click each time you cancel/post/repost, etc, using TSM? The first two or three days, I was doing just that. Clicking 800+ glyphs to cancel and repost them, 3 or 4 times a day. My house hand protested madly! Luckily i discovered the option to create and bind a macro to the clicks of the wheel of my mouse, which you can do straight from the main config page. Actually made me consider dropping my “I only want to have one toon running circles between mailbox, bank and auction house” attitude and getting a dedicated trader for glyphs only. The sorting out glyphs and non-glyphs before re-posting is annoying as heck. To give something back, you can cram more herbs into one macro by using “/use item:[itemid]” instead. Item IDs are 3-5 digit numbers, so it’ll allow you to shorten the lines with long herb names like Adder’s Tongue and Dreaming Glory. You can easily find out the idem IDs by searching for the respective herb on WoWhead and looking at the 3-5 digit number at the end of the URL of that page. 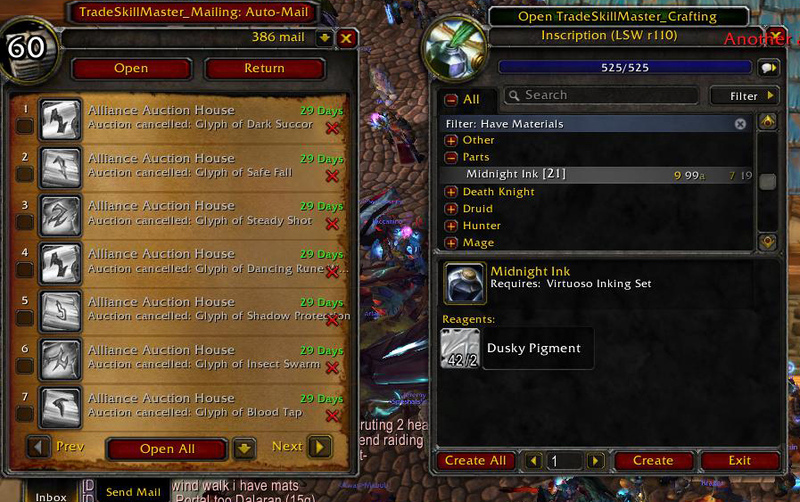 I have plenty of inks so I don’t need to buy my herbs through TSM. I also have all glyph recipes. 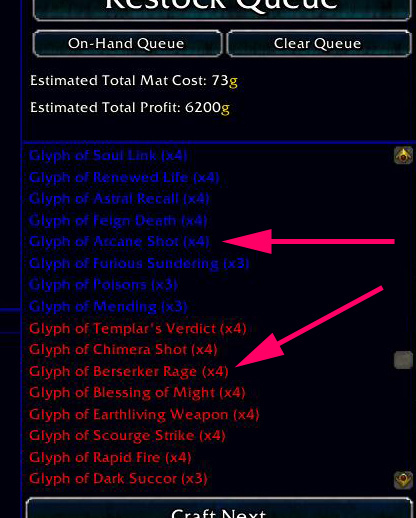 So..
What are the TSM settings and process to simply craft and restock 3-deep stacks of every glyph? http://www.ele-mentalgold.com/2011/01/tradeskillmaster-glyph-crafting-part-1.html Covers stack sizes at the end of the page. Thanks GQ. Actually, it seems setting the restock stack amount is the easy part. 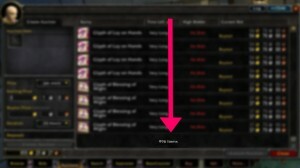 It looks like you already do what I’d like to attempt…meaning restocking glyph inventories with TSM. 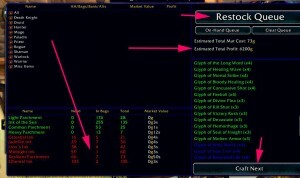 So can you kindly share what are your minimum profit settings and individual ink cost settings you have in your TSM config? hehe, I’m afraid that’s going to depend on your server! Mine are set for a minimum price of around 30/35g, and I only craft glyphs that are selling at the time of crafting at about 20g more than this.